Last week, I had the honor of presenting The Athena Project’s story at a conference on Additive Manufacturing (AM) put on by The White House’s Office of Science and Technology Policy. The strength behind the AM movement is inspiring, and the best part is that this is the ground floor – and there’s plenty of room in the elevator! The conference focused on evaluating not only policy for the use of 3D Printing Technology, but also the ways to get this innovative technology into the hands of Soldiers, Sailors, Airmen and Marines around the world. As you may expect, a workshop concerning a topic like this brought forth many key players in the Additive Manufacturing movement, including representatives from multiple branches of the military as well as government and civilian pioneers of AM. Talking about our journey with The Athena Project fit naturally with the theme of the event, because we’re all about giving the talented minds in our services a voice. The cool thing about AM is that it allows that voice to be heard and be seen. With a capability so empowering and burgeoning hardware and software options becoming easier and easier to use, servicemembers can employ their creativity to build an initial design or prototype of an idea that may have otherwise been difficult to express on paper or in a Powerpoint presentation. Indeed, AM is an excellent new technology, but it’s also an entirely new way to approach problem solving that unlocks a wave of possibilities to turn imagination into reality. The encouraging thing about the AM movement is that the Navy is at the leading edge of getting the resources to the fleet. Last year, the LT Ben Kohlmann of the CNO’s Rapid Innovation Cell launched an initiative called Print the Fleet that has put 3D printers onto ships and have paved the way for more involvement at the deckplate level. You can read about it here. And on August 6th and 20th out in Dam Neck, the Print the Fleet team is hosting an event to increase awareness and knowledge about AM as well as brainstorm some uses for the technology to solve challenges. VADM Phil Cullom, Deputy Chief of Naval Operations for Fleet Readiness and Logistics, talks about the this Makers Event during the Print the Fleet workshop here. 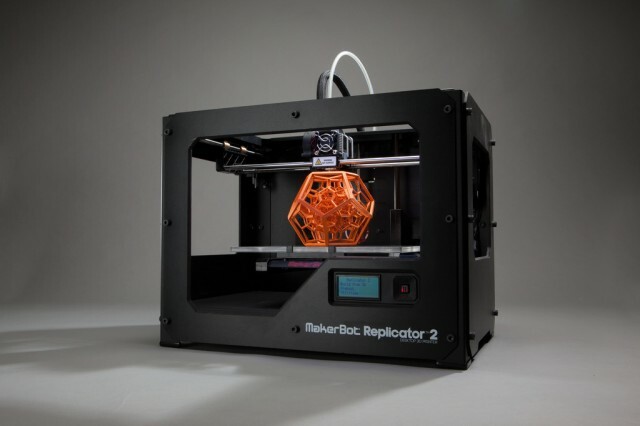 3D printers are getting more and more affordable – If you want one of your own, you don’t have to be an evil supervillian anymore! Here in San Diego we aim to contribute to the cause as well. 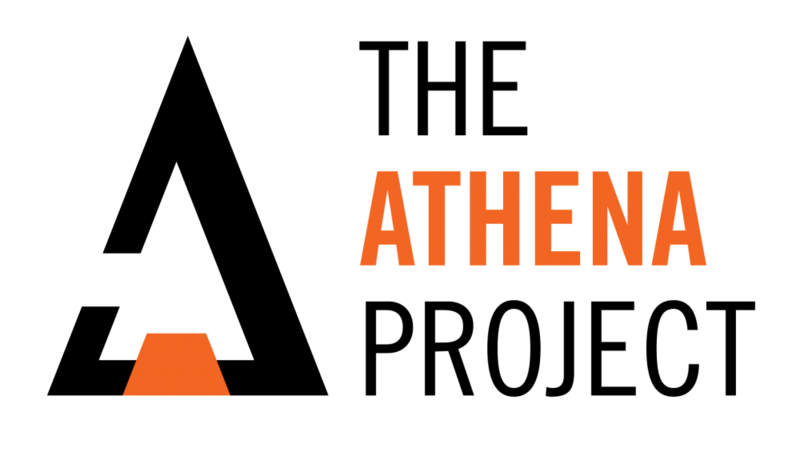 In the coming months, we hope to aim our first athenaSPEAR at Additive Manufacturing and pass your ideas to the team to ensure that we’re making the most of this awesome new capability. 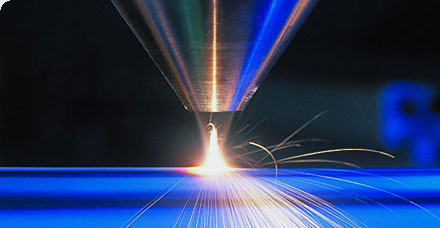 So, how would you use additive manufacturing? If you’ve got a great idea that can solve some of of the challenges our ships, subs and squadrons face, we want to hear it! Hey, if you’d just like to get your hands on the latest 3D printing gear, let us know that too. And, as always, if you’re interested in doing some design thinking with us, come on down! Sure, there are loads of ways that we can use AM to solve problems at sea, but beyond that, the use of the techniques can strengthen any potential Athena pitch as well. A quick Google search can direct you to a number of Makerspaces in most cities. Not into sharing? Well, there are truckloads of different AM printers that you can buy for less than $500. Take a look! With Athena East right around the corner in Norfolk on September 12th and Waterfront Athena Six coming on October 10th in San Diego, there’s plenty of time to saddle up some Computer Aided Design software and print up your prototype! Want to read more about the Print the Fleet workshop? Check this out! Or, contact the team at PTF@navy.mil.